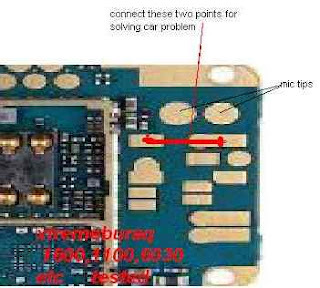 Nokia 6030 hands free problem can be caused by bad connection between the plugin and the board, you can try to cleaning the board surface. 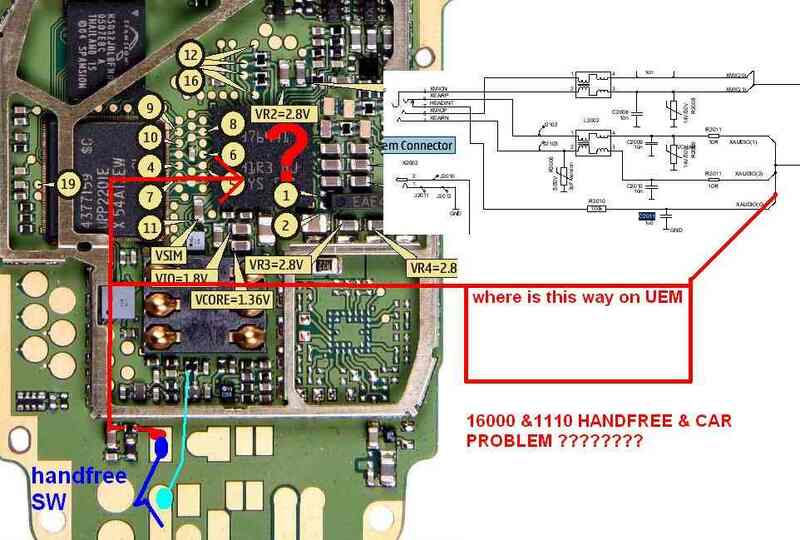 If this step not working, you can follow this picture help to solve your Nokia 6030 hands free problem. 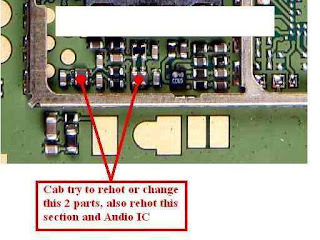 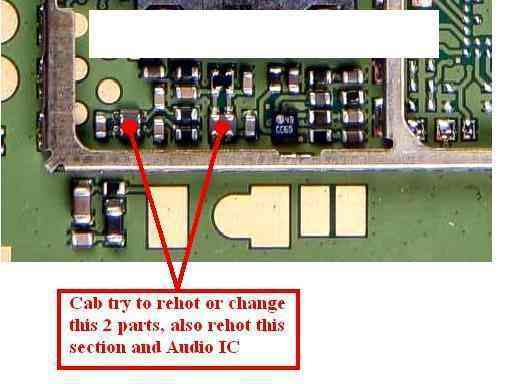 We have some pictures guide including the Nokia 6030 car problem, the screen displaying the car picture. 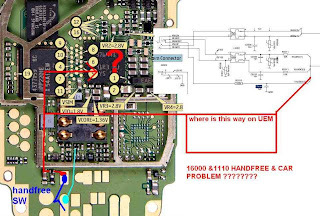 This is the hardware problem, you can solving this problem by following this picture guide.